Pursue a degree or take courses in mechanical engineering. Graduate work leading to degrees in mechanical engineering and in materials science. 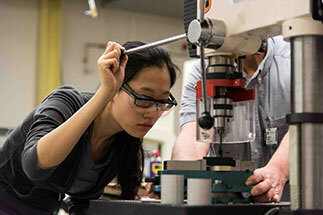 Research includes biomechanics, fusion, materials science, machining, and more. 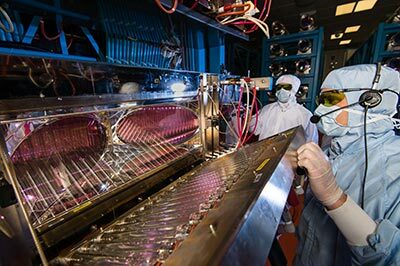 Including the Laboratory for Laser Energetics, the Center for Optics Manufacturing, and the School of Medicine and Dentistry. Our students gain hands-on experienceand have a lot of funby joining the Baja SAE team, which annually builds an all-terrain vehicle that competes against more than 100 other university teams. Our archaeology, technology and historical structures program integrates faculty, resources, and material from engineering and natural sciences, social sciences, and the humanities. Professor Riccardo Betti is recipient of the 2012 Department of Energy Distinguished Scientist Award and of the 2009 Edward Teller Medal from the American Nuclear Society. 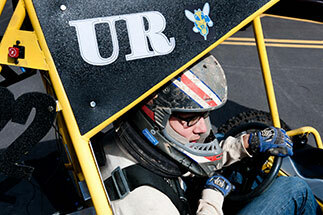 Most of the competitive engineering design teams at the University of Rochester – Baja SAE and Solar Splash, for example – are full-fledged clubs that students can join as early as their first year on campus. 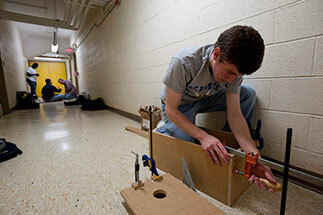 The teams work all school year designing and manufacturing a new off-road vehicle or solar-power boat for spring competitions against other universities. 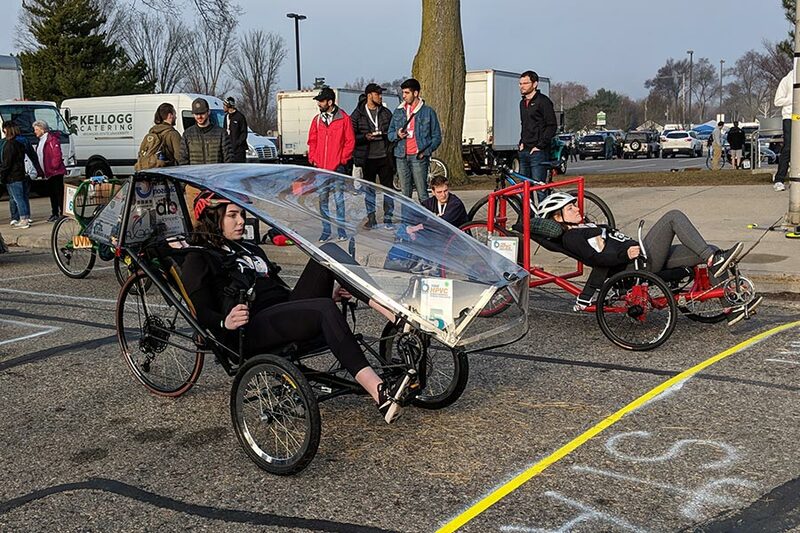 The Human Powered Vehicle Challenge (HPVC) team in the Department of Mechanical Engineering compresses all that work into three months or less. “There’s a cohort of students who are very interested in manufacturing,” says Chris Muir, associate professor of mechanical engineering. Count Marial Gutierrez '19 and Gilead Biggie '18 among them. The two mechanical engineering students are also team leaders for, respectively, usability design and drivetrain for the student Baja SAE organization – in which students design and build an off-road vehicle to compete against other universities. The department was ranked 14th in publications per faculty and 8th in citations per publication, according to a 2010 study by the National Research Council. 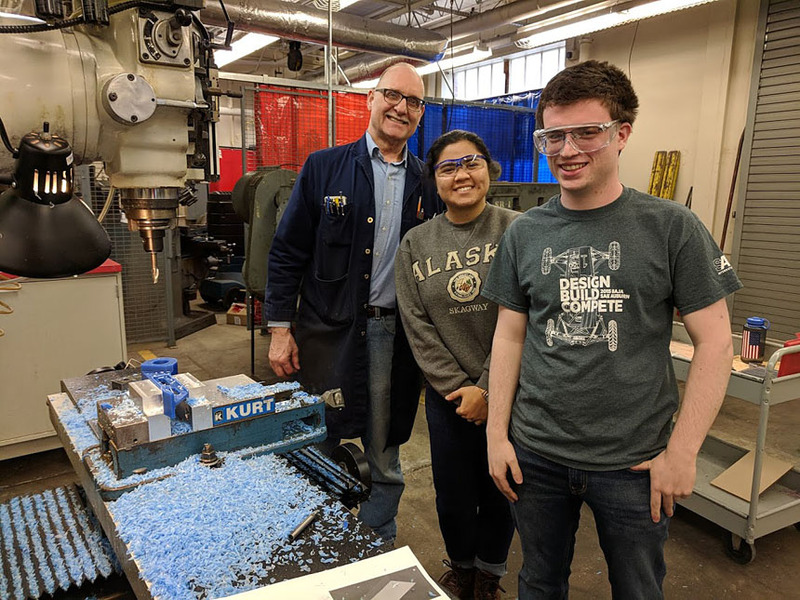 There are approximately 200 undergraduate students (50 per graduating class) and 22 faculty members in the Mechanical Engineering Department at the University of Rochester. All of our mechanical engineering students apply the latest software to problems in the mechanics of solids and fluids, materials science, mechanical systems, and advanced power applications. They also have broad hands-on laboratory and design experience. We offer research opportunities to both graduate and undergraduate students. Want more information about the Department of Mechanical Engineering? Contact us.